Chelsea Commander, FNP-C graduated from Louisiana State University Health Science Center in New Orleans, LA with a Master of Nursing concentrating in Family Nurse Practitioner in May of 2011. Prior to attending the NP program at LSU she attended Southeastern Louisiana University in Hammond, LA where she graduated with a Bachelor of Science in Nursing in 2006. Chelsea is certified by the American Academy of Nurse Practitioners. She is licensed by the Louisiana State Board of Nuring and is an active member of the American Academy of Nurse Practitioners and the Louisiana Association of Nurse Practitioners. 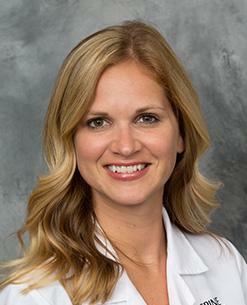 Chelsea has five years of nursing experience, with the last four years specializing in emergency medicine.  She has worked in the clinical and surgical roles as a Nurse Practitioner with the Spine Center under the supervision of Dr. Kevin McCarthy since November 2011.